market update for your home! Born and raised in the Inland Empire, Cathy is a well-established local Realtor. Along with her husband Don, she has raised three beautiful children in the bedroom community of Upland, where they both grew up. 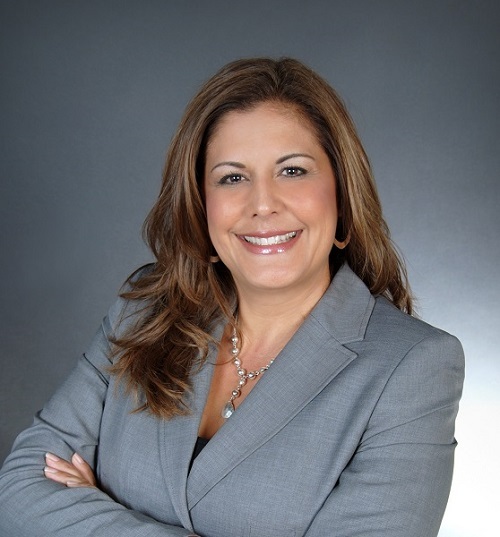 Since 2005 she has specialized in connecting buyers and sellers through her vast knowledge of the surrounding communities and the real estate business. Her exceptional negotiating skills and professionalism sets her apart from other agents. Whether you are buying or selling you'll be happy to have Cathy on your side, guiding your way! through the whole process and which is normally a stressful process she made it quite simple with her knowledge and kind demeanor. We have recommended Cathy to numerous co-workers and friends because she is simply the best at what she does!